To help you achieve these goals we offer you quality strategic support as well as our expertise in e-commerce platform development. As an agency for strategic marketing, Eminence prepares an e-commerce strategy that meets your company’s overall marketing strategy, business plan and your marketing strategy. Through our strategic support, we perform an analysis of the market and competition in order to position you best and ensure reaching your goals. To develop your online business website, you must think about the layout of your content, ease of navigation between your pages, the security system of payment, the representative design of your brand, the communication policy, etc. Our developers are specialized on the CMS PrestaShop, Magento and Drupal that are specific to online sales platforms. Importantly these open source CMS’s are adaptable and can meet all the needs and expectations of all small, medium and large businesses. How to understand the behavior of your visitors and to improve your traffic? To understand the behavior of your visitors, it is important to implement tools dedicated to the reporting and analysis of data collected. For this, Eminence, your digital marketing agency in Dubai analyzes the behavior of your visitors to identify the barriers to purchase. This allows us to adapt your strategy and optimize the user experience where the need is felt, to ultimately optimize the conversion rate of your website. Improving your traffic is also thanks to the visibility of your site. So that your target can find you easily, it is necessary that you are well referenced on search engines. Thus, we create good web content for you containing the editorial best practices that are optimized for SEO. We also put in place an automated SEO method for products so that you can autonomously manage your product catalog without having to worry about its good indexing. Finally, if you want to grow towards the international markets, we implement an international SEO strategy for you to infiltrate the target market. What are the features we develop in your shop? 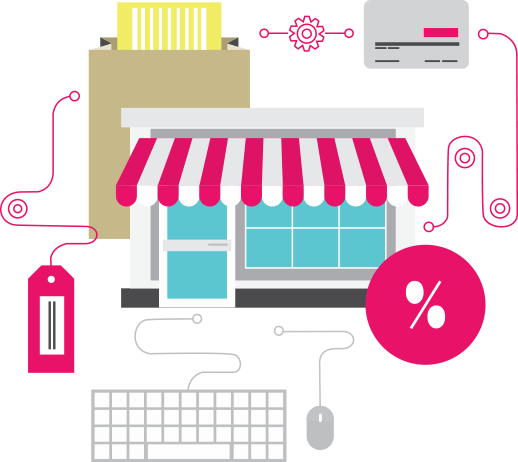 E-commerce sites we develop offer multiple features that respond without fail to your expectations and needs. According to the e-commerce strategy defined at the beginning, we will help and advise you in the selection of functions to be implemented on your platform. Our agency combines strategy and web development to offer an e-commerce platform worthy of the name and can guarantee you a return on investment that goes beyond your expectations. 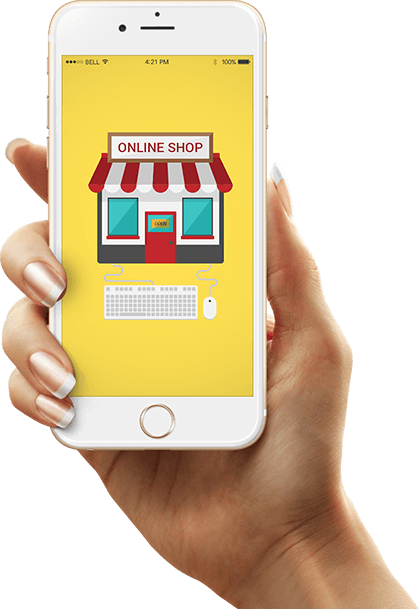 Eminence works to promote the products of your company by creating a commercial site that encourages visitors to go to the purchase action. Are you interested in E-COMMERCE SITE?